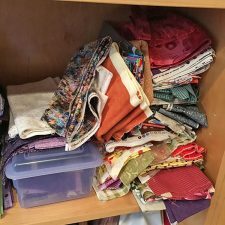 It’s time to Join the Tidy Fabric Club! 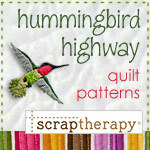 – Are you fed up with your messy fabric stash? – Tired of digging for just the right print? – Feel like the fabric you want is always at the bottom of the ‘leaning tower of Pisa’ on your shelf? – Do you need regular motivation and help to get organized? 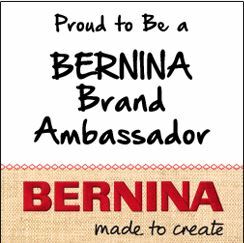 – How about bonus patterns and products that help you use what you have? About those Fabric Organizing Boards . . .
– Want to know where you can get some more? And how you can use them? Join the TIDY FABRIC CLUB. It’s a fabulous way to get your stash fabric organized, and join tons of like-minded Tidy-Uppers who want to have fun, get stash fabrics organized, and put your fabric into good use with bonus patterns, projects, and tips each month. 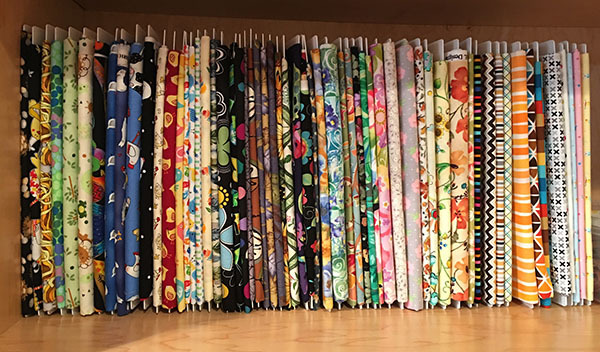 The monthly newsletter and posts will help you get your stash into shape!